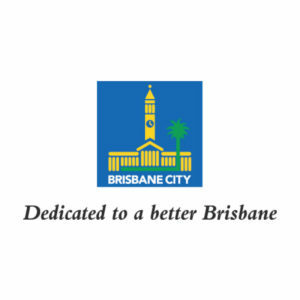 Brisbane’s biggest billycart championships are back on the 8th of September, 2019. Get your billycart ready for a great day out of racing action! 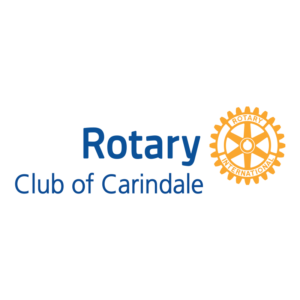 The Brisbane Billycart Championships are proudly run by the Rotary Club of Carindale, and proudly supported by the Brisbane City Council. The Rotary Club of Carindale has presented the Brisbane Billycart Championships for over 10 years. The Billycart Championships are held on a grass track and kids of all ages (including adults) from all over South East Queensland are invited to make and race their own billycart. If you can’t build a cart, you may borrow one of 20 loan carts – at no charge. We cannot host such an amazing event without our sponsors. If you wish to sponsor the 2019 Brisbane Billycart Championships visit our sponsors & supporters page.